A memoir of a mathematician who is living his life as free as Le Petit Prince under the wings of the Almighty. 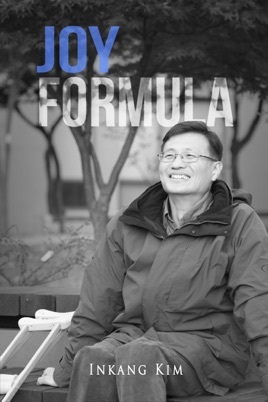 Inkang Kim, born in a remote village in the middle of nowhere in South Korea, who had polio at age two and could not attend elementary school, but who found hope and strength in Him, now travels around the world as a scholar with one hand on the Bible and the other hand practicing mathematics. He taught in universities for more than ten years and published more than fifty mathematical papers in various professional journals. He writes about Yahweh Roi in a poetic way, with a hint of a profound language of mathematics, taking you along on a journey through his extraordinary life.